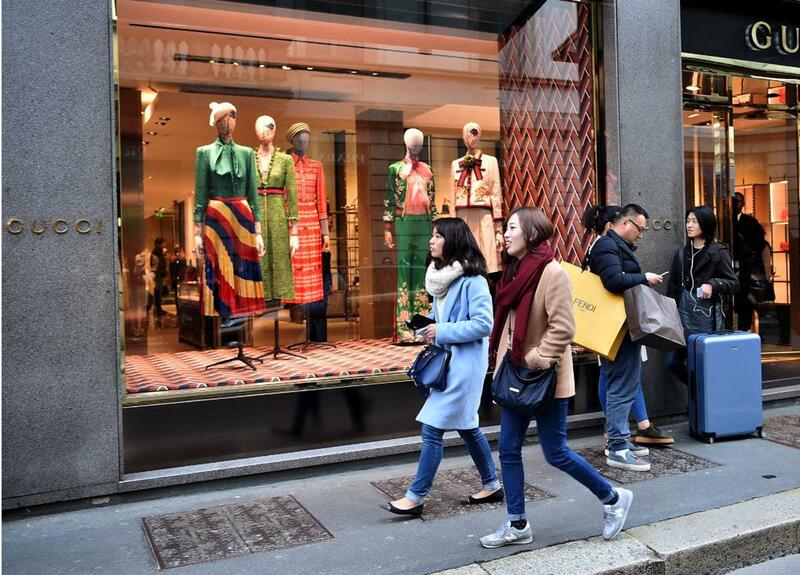 According to the Ministry of Commerce, Chinese tourists spended up to 1.2 trillion yuan ($183 billion) on shopping abroad last year ; mostly on luxury goods. The Fortunate Character Research Center evaluats the Chinese overseas consumption of luxury goods of 46% of the global purchases, namely $116.8 billion and at least $91 billion was spent in the US. 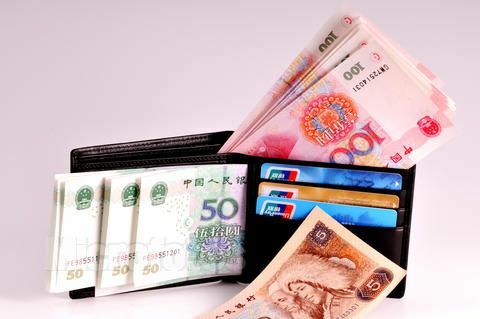 China Tourism Academy reports that the appreciation of the yuan, tourist markets and both convenient traveling conditions and attractive foreign retail (pushed) Chinese tourist to spend more on foreign product in physical and online shops. In 10 years, the chinese overseas consumption has grown by almost 28%. 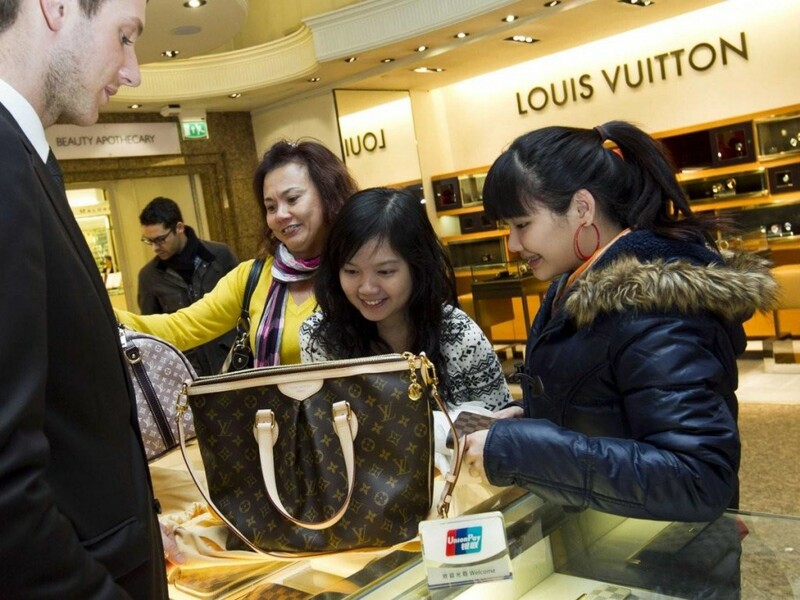 It can be explained by the high cost of luxury goods in China. Indeed, in the mainland, the luxury goods are 40-68x more expensive then is overseas contries as the US, France or Germany. It is said that if only a third of the current overseas spending was done in China, domestic retail sales would rise of 1 point of % as 6 million tourists left country to buy goods. The Chinese government should lower taxes and more support for domestic brands to (enhance) consumtion of local goods. If you want to know how to attract chinese tourists contact us.